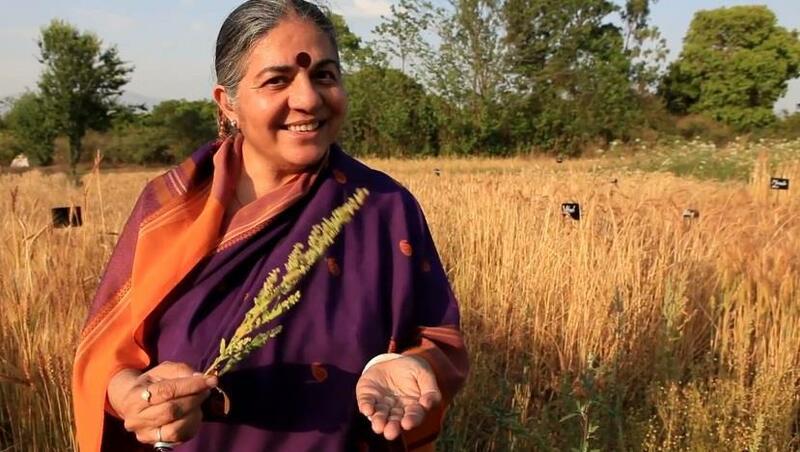 Join us tonight at the SDSU Performing Arts Center at 7:00pm for a talk on “Who Really Feeds the World” by Dr. Vandana Shiva. Don’t miss it! It’s our last event for 2015–brought to you in cooperation with the Harding Lecture Series.